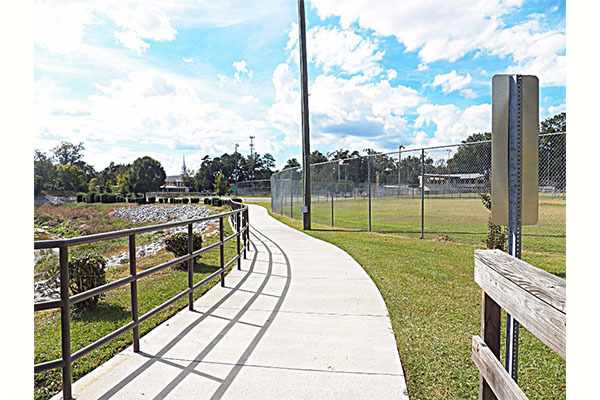 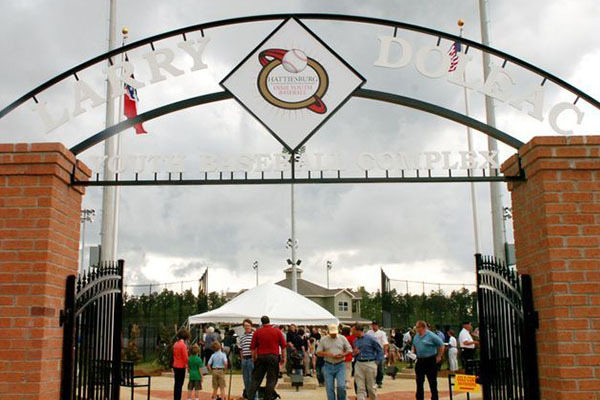 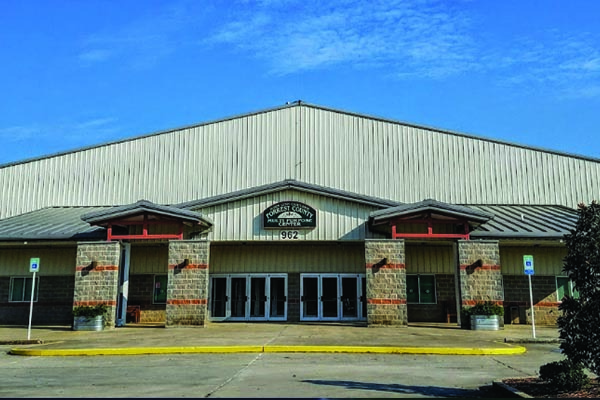 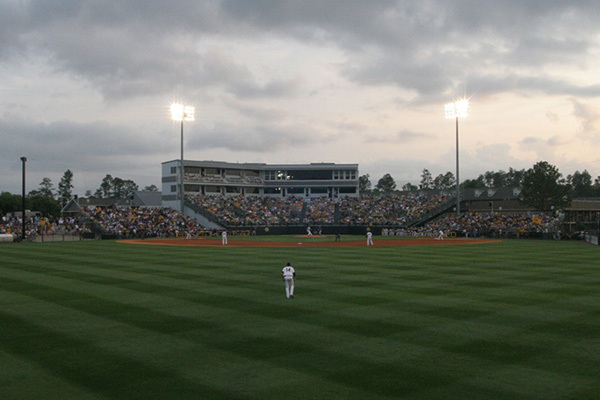 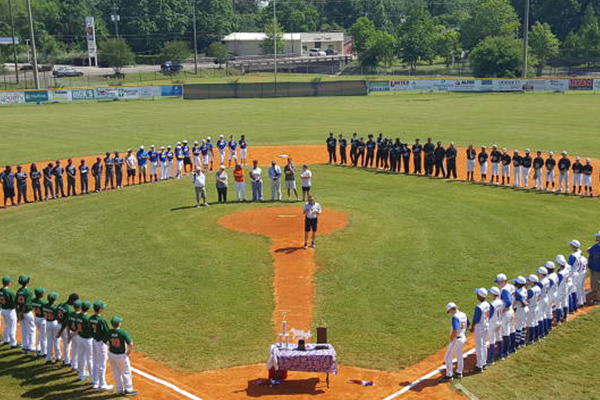 Grab a blanket or lawn chair and head out to one of Hattiesburg's many sports venues to catch a game. 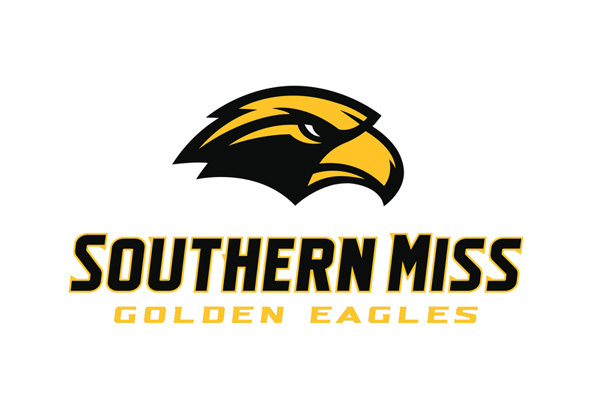 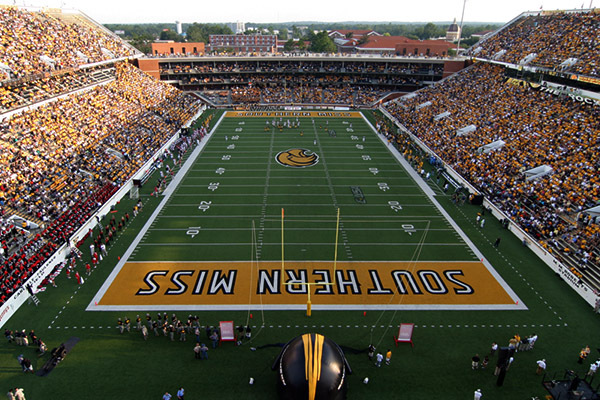 To watch collegiate games, head to William Carey University or to the University of Southern Mississippi. 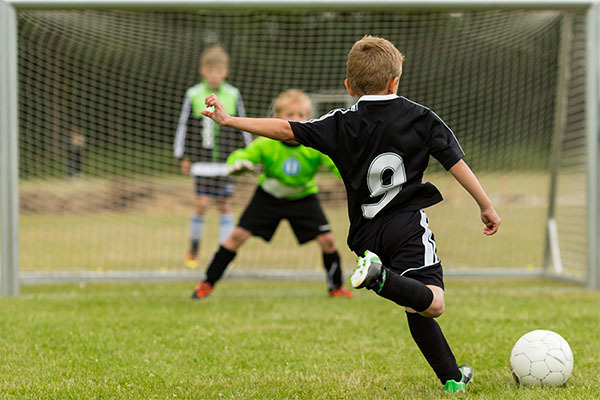 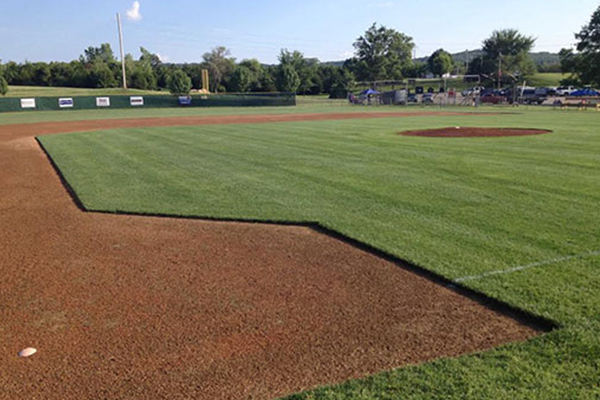 Grab your own gear and stop by Tatum Park or Kamper Park to brush up on your own skills.